Introducing a whole new web experience for you. Accessibility The University website needs to be accessible to all users regardless of disability or device. Top Tier Research The only University in Nevada to achieve U.S. News and World Report Tier 1 AND Carnegie Classification® R1 research institution. Current Faculty & Staff A focus on providing resources for current Faculty, Staff, and Students. User Experience With millions of users per year visiting the website, an improved experience, no matter the device, is what we strive to accomplish. The Office of Marketing and Communications researched best practices and modern design trends. Current faculty, staff, and students were interviewed about the current website to become better informed about what works and doesn't work. Beginning during the fall semester of 2017, the University website site architecture was examined. Research found inaccessible and duplicate content made it difficult for users to navigate the site using site navigation and search engines. Using a research driven approach, the Web Interface Designers put together lo-fidelity wireframes to define the information hierarchy of the major templates for the website redesign. Each wireframe option provided the user with a fresh user experience not seen within Higher Education. An iterative process with key stakeholders including faculty, staff, current, and prospective students, the initial designs evolved. Initial hand drawn designs were transformed into black & white digital designs. Greyscale mockups were tested with current faculty, staff, and students. With the focus on the user experience, users with tested on the usability of a new design and way of navigating. In conjunction with the Office of Information Technology, a new version of the Content Management System was installed. Left behind were the 90's style designs, replaced with modern colors and a more user friendly experience. Once initial designs were approved, back-end development begun. 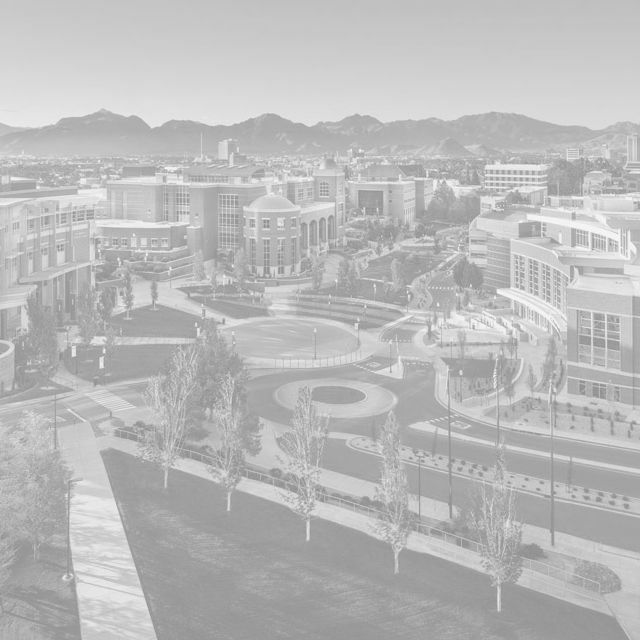 Starting with the homepage, a new University of Nevada, Reno website experience began to take shape. Have a question or comment about the new design. Please let us know.